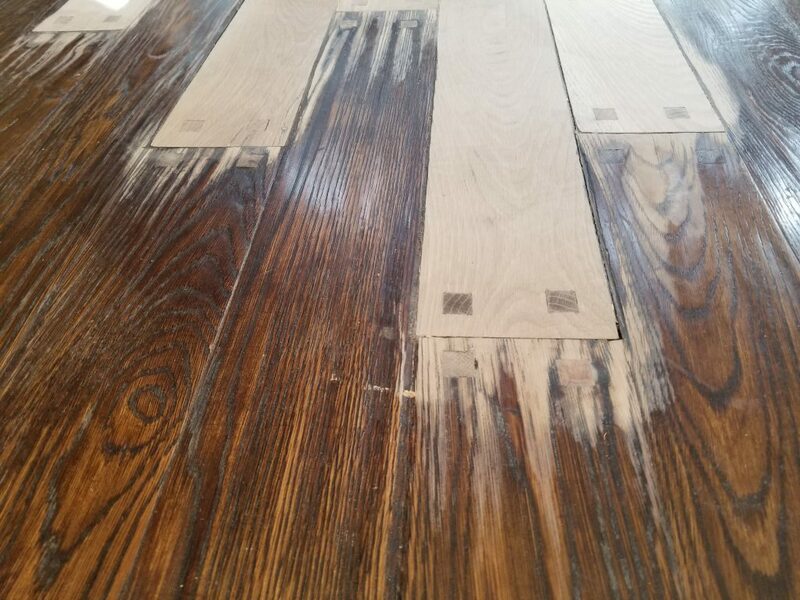 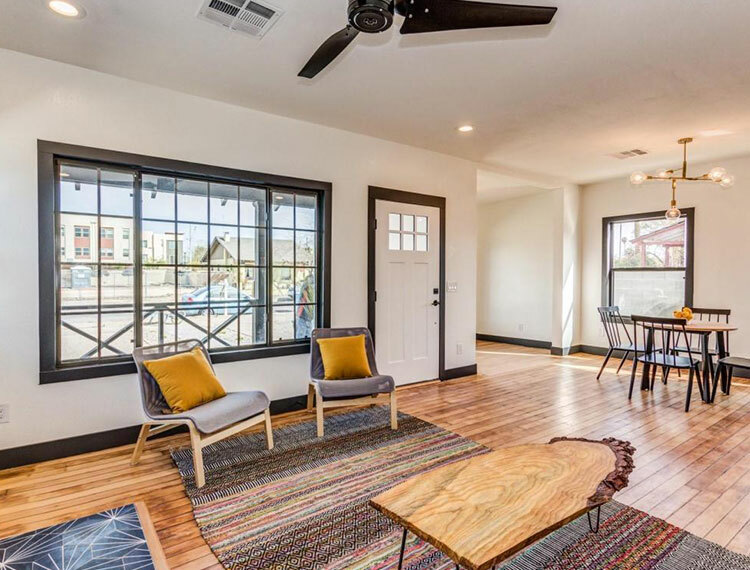 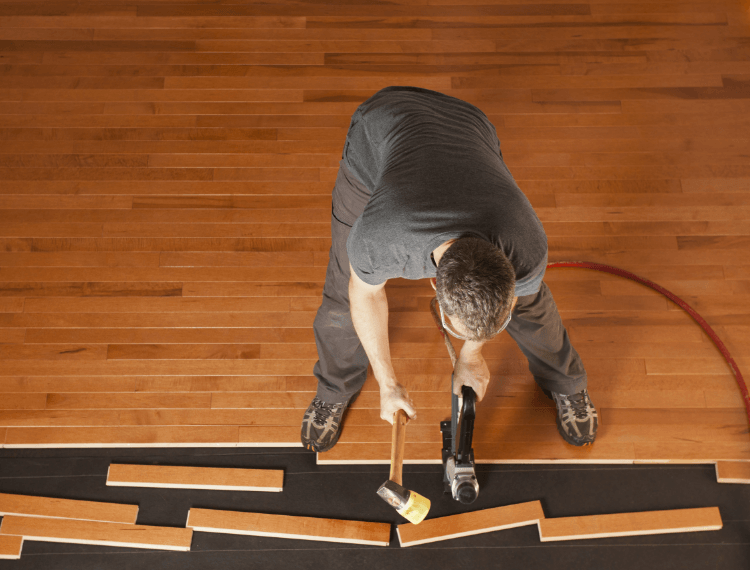 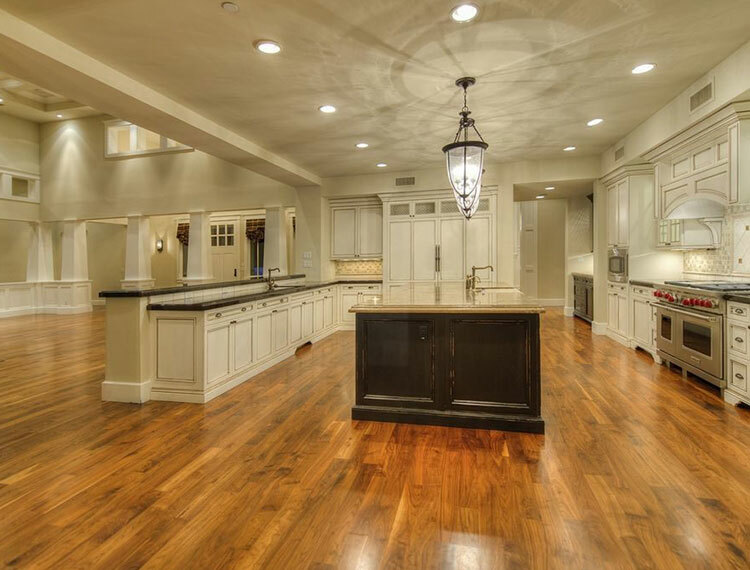 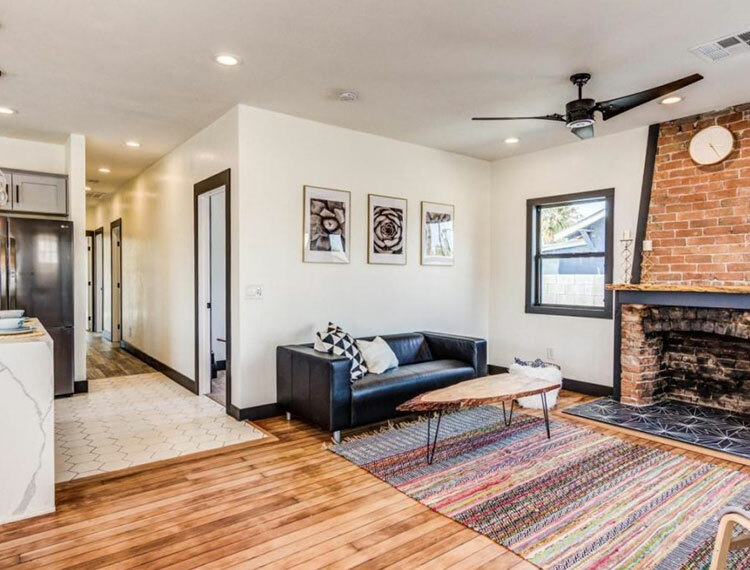 From Concrete Slab Preparation to Hardwood Flooring Installations and Repairs, Mission Hardwood Offers Turn Key Solutions. 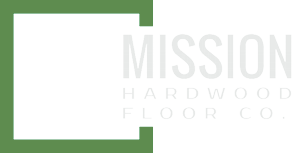 Mission Hardwood Floor Co. has installed approximately 20.000 solid and engineered hardwood floors. 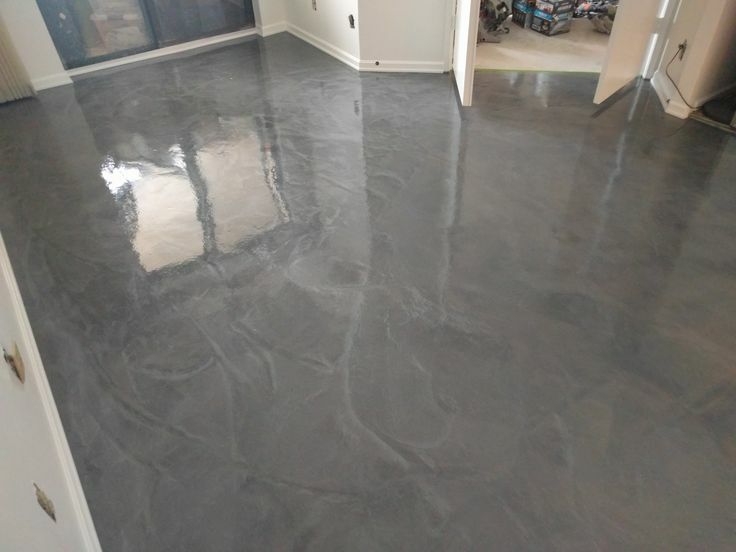 We believe in offering a turnkey solution; that is why we offer concrete slab grinding and leveling too.